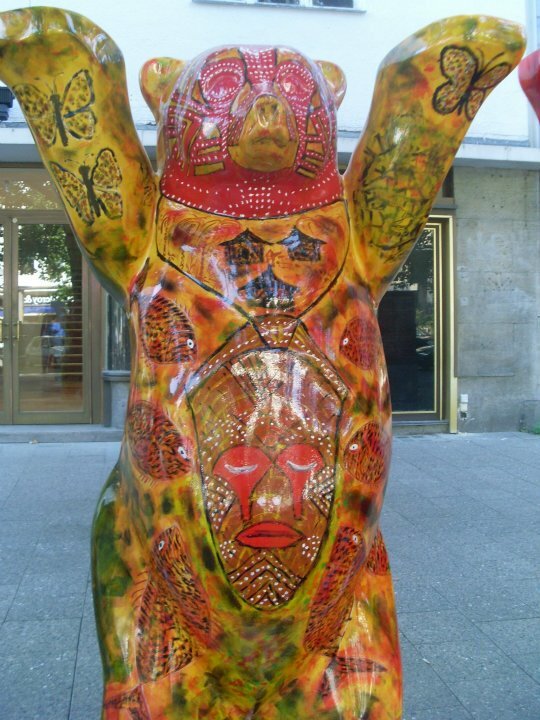 Looking through my photos of these “Buddy Bears” that I had taken a couple of years ago or so in Berlin, I came across this one for the Central African Republic. It seemed deeply symbolic to me – tears on the bear of a country going through immense suffering at the moment. For more on the United Buddy Bears project, click here.